Couleur Additive Liverpool ONE, Liverpool. Paris, 2014 by Carlos Cruz-Diez is a new artwork co-commissioned by Liverpool Biennial and Liverpool ONE. 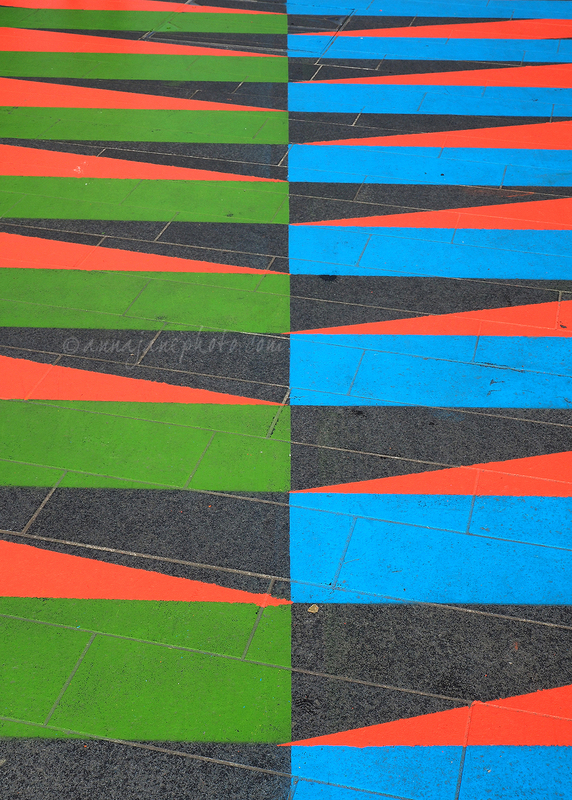 It spans Thomas Steers Way and links Liverpool ONE to Liverpool Biennial’s Dazzle Ship commission.